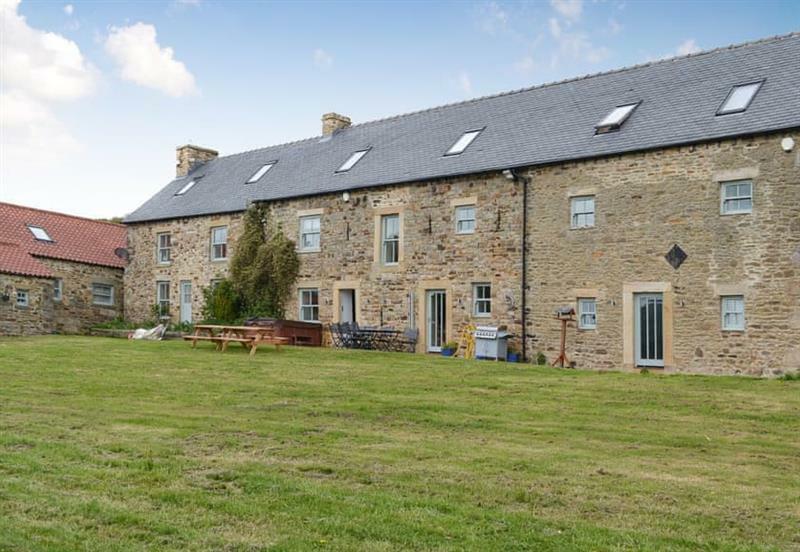 The Old Miners Hall at Burnside Cottages in Rookhope, near Stanhope, sleeps 10 people in 5 bedrooms. 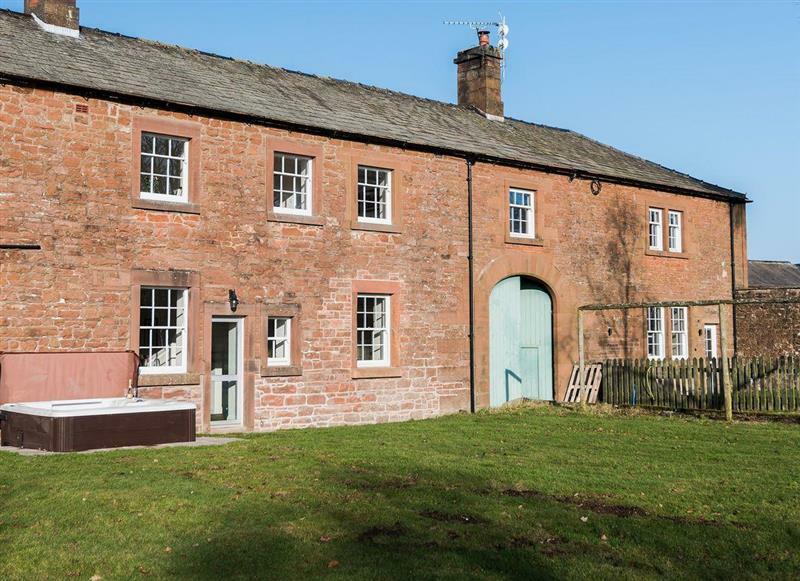 The Old Miners Hall can be found in County Durham; one of a pair of holiday cottages The Old Miners Hall comes with its own hot tub. Consett in Durham is 18 miles - 35 minutes. 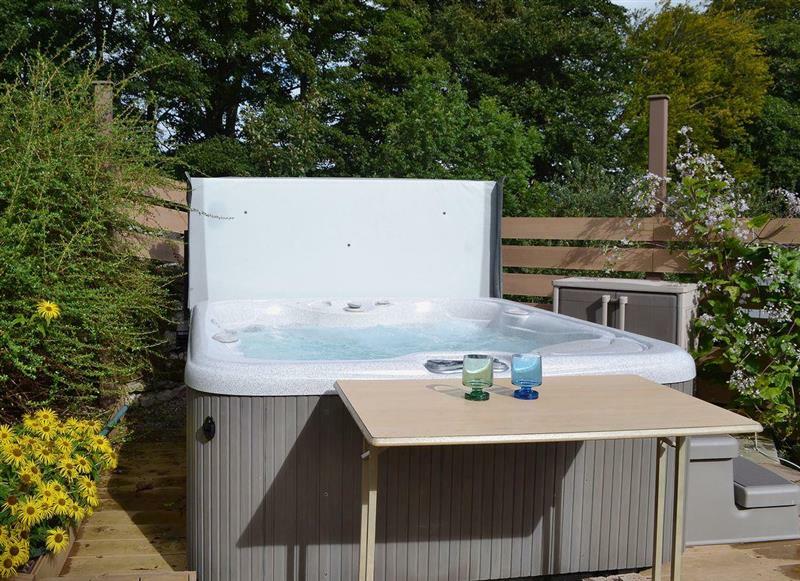 Borrowdale Cottage is 18 miles from Burnside Cottages - The Old Miners Hall, this hot tub holiday sleeps 2 people. 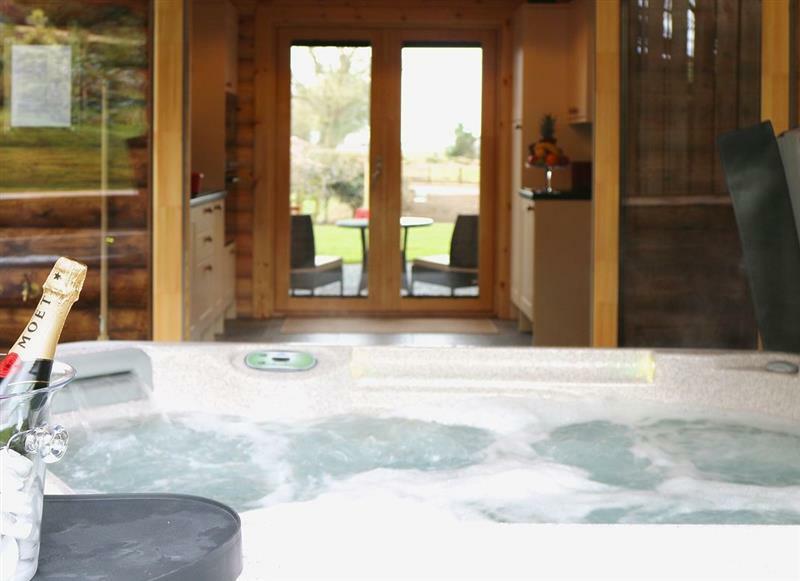 Brandy Lodge is 23 miles from Burnside Cottages - The Old Miners Hall, this hot tub holiday sleeps 2 people. 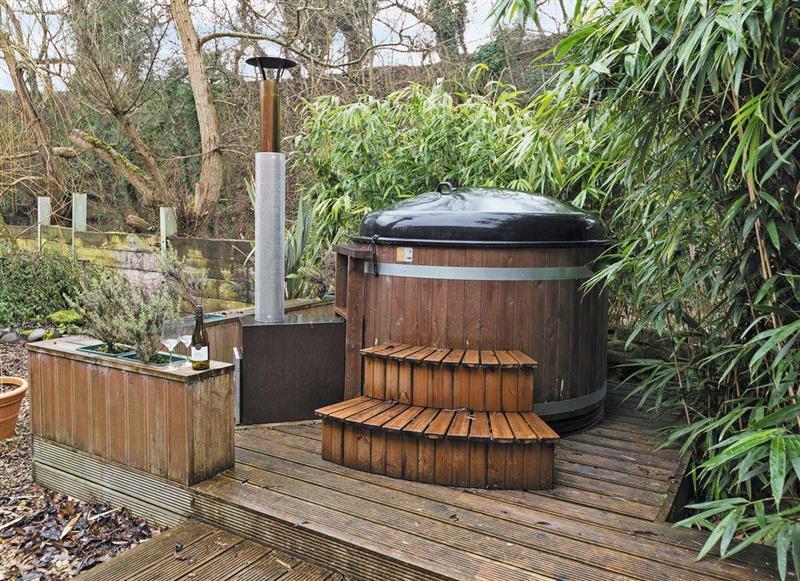 Mayfields Retreat is 23 miles from Burnside Cottages - The Old Miners Hall, this hot tub holiday sleeps 2 people. 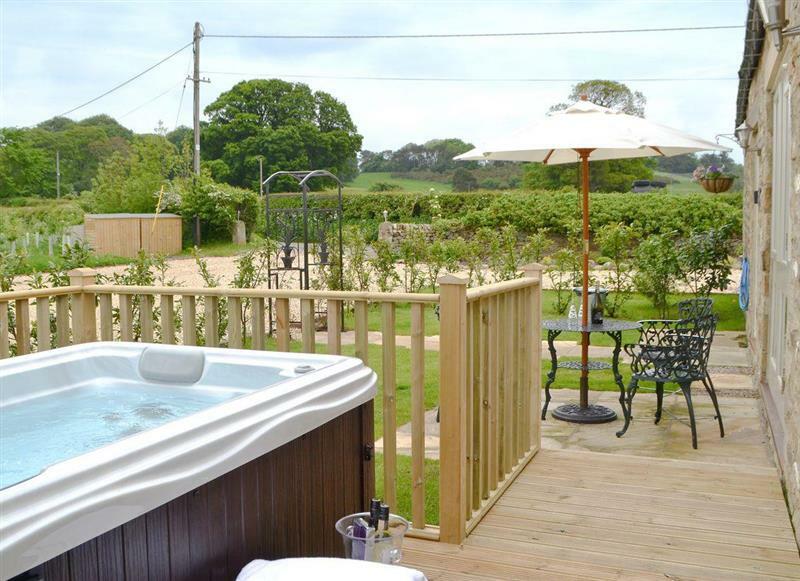 Sykelands Cottage is 24 miles from Burnside Cottages - The Old Miners Hall, this hot tub holiday sleeps 2 people. 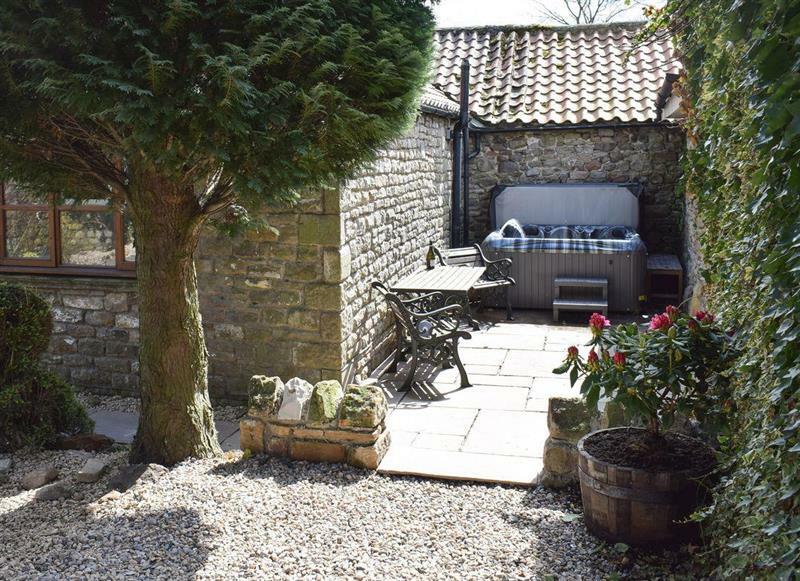 Tavern Cottages - Tavern Cottage is 23 miles from Burnside Cottages - The Old Miners Hall, this hot tub holiday sleeps 2 people. 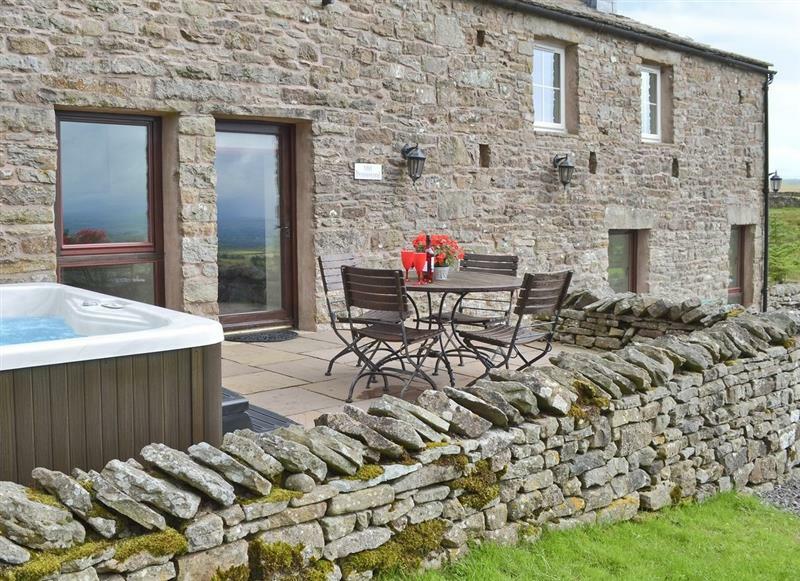 Edenhall Estate - Kiri Cottage is 24 miles from Burnside Cottages - The Old Miners Hall, this hot tub holiday sleeps 4 people. 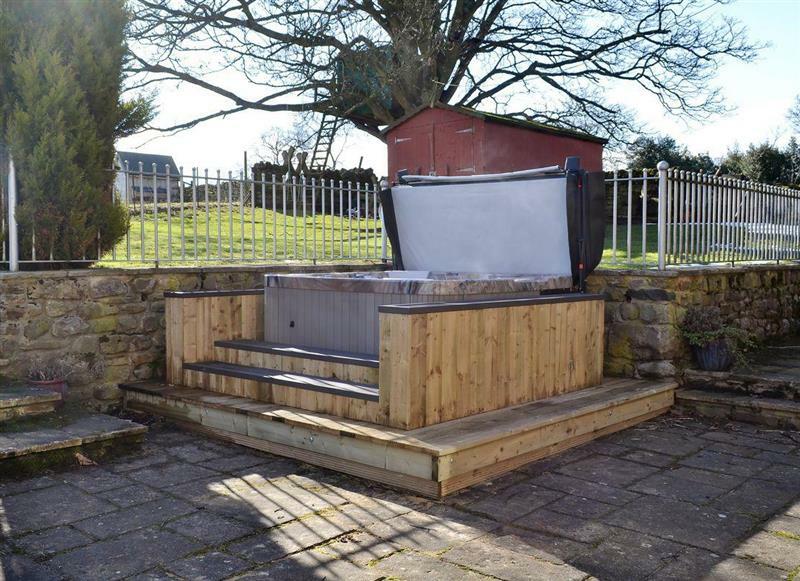 Old Pennistone is 18 miles from Burnside Cottages - The Old Miners Hall, this hot tub holiday sleeps 4 people. 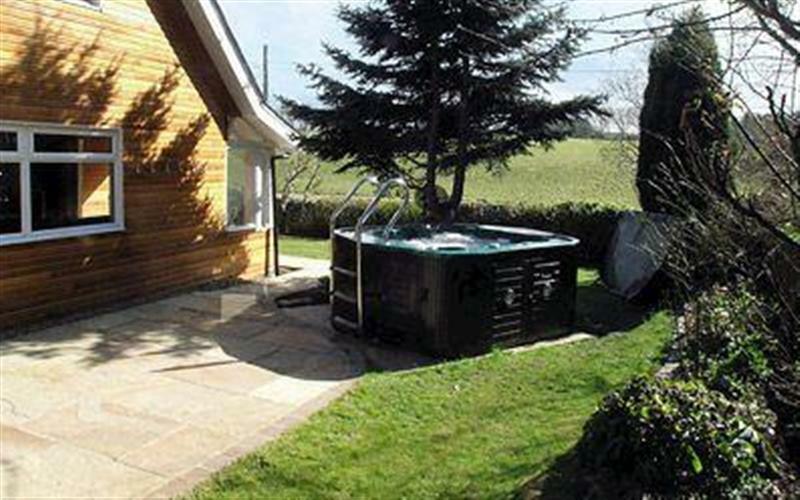 Park House - Staward is 12 miles from Burnside Cottages - The Old Miners Hall, this hot tub holiday sleeps 4 people. 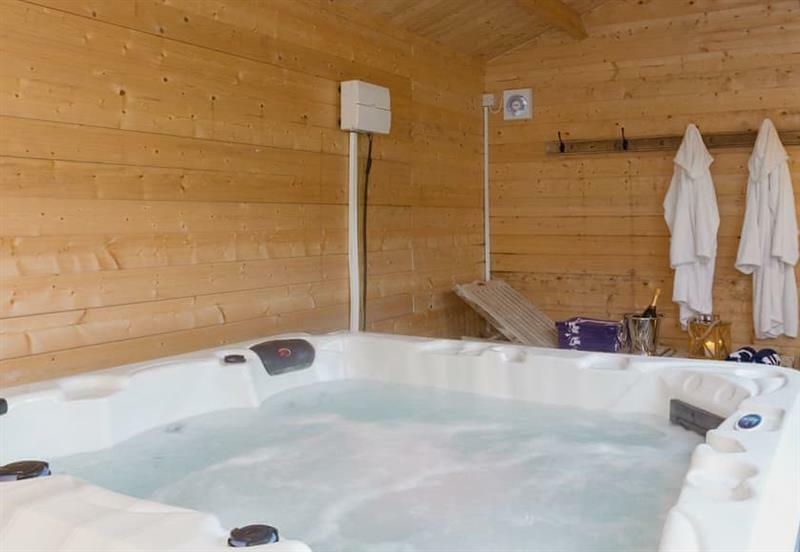 The Cottage at Wilson House is 21 miles from Burnside Cottages - The Old Miners Hall, this hot tub holiday sleeps 4 people. 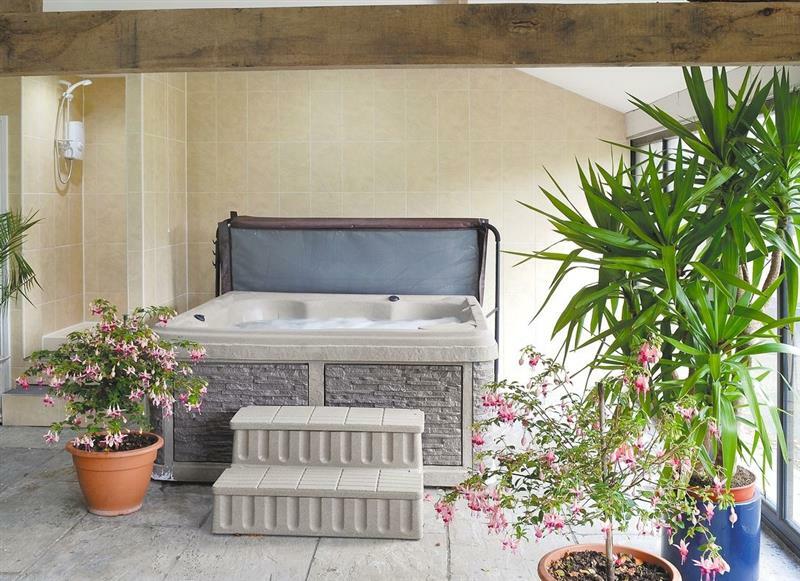 Rose Cottage is 10 miles from Burnside Cottages - The Old Miners Hall, this hot tub holiday sleeps 5 people. 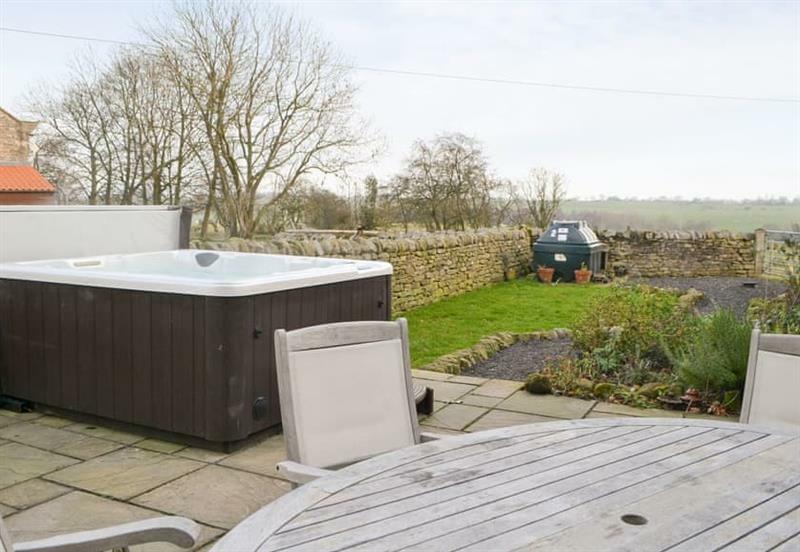 Edenhall Estate - Sala Cottage is 24 miles from Burnside Cottages - The Old Miners Hall, this hot tub holiday sleeps 6 people. 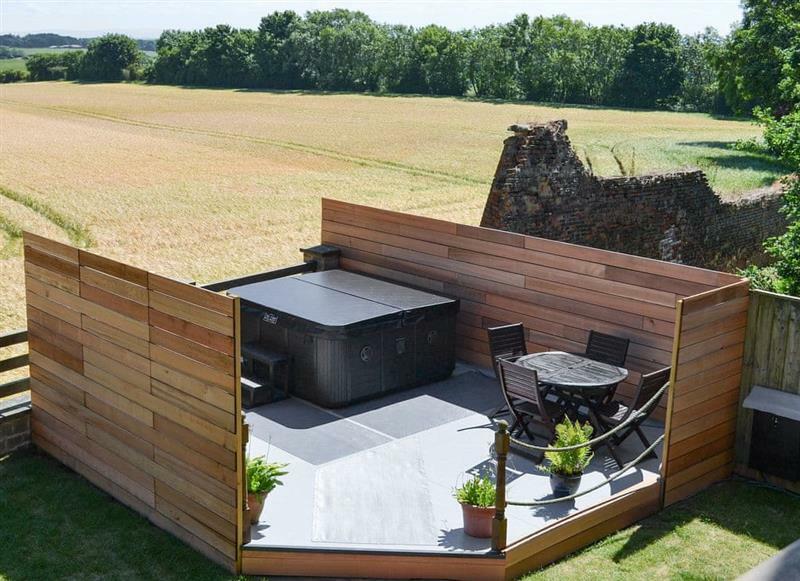 Emms Hill Hideaway is 13 miles from Burnside Cottages - The Old Miners Hall, this hot tub holiday sleeps 6 people. 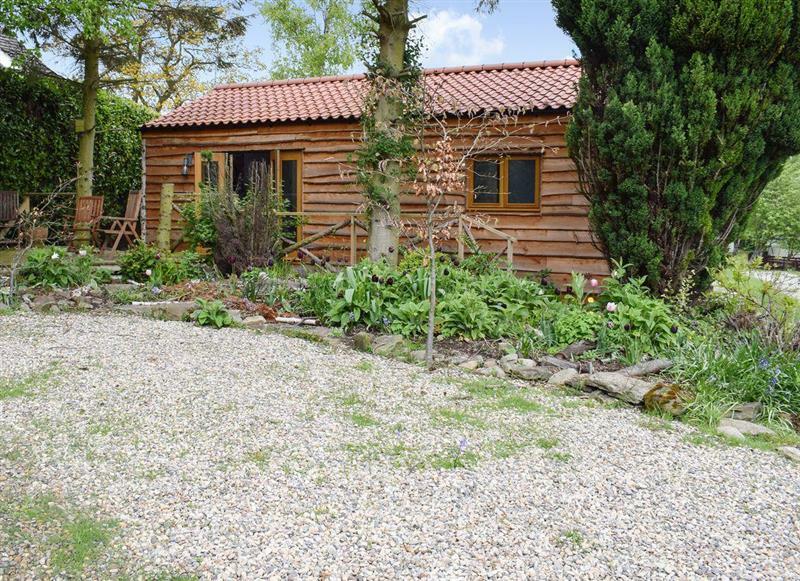 The Cart Shed is 19 miles from Burnside Cottages - The Old Miners Hall, this hot tub holiday sleeps 6 people. 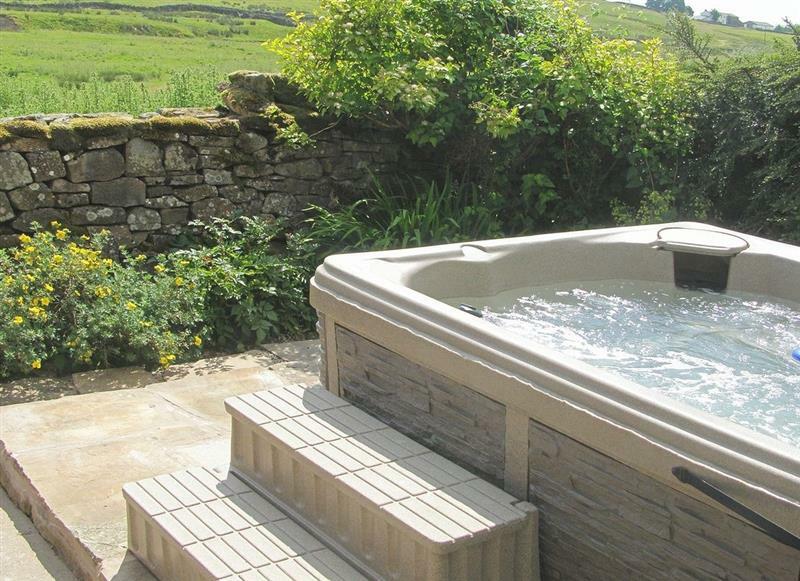 Gill Cottage is 24 miles from Burnside Cottages - The Old Miners Hall, this hot tub holiday sleeps 8 people. 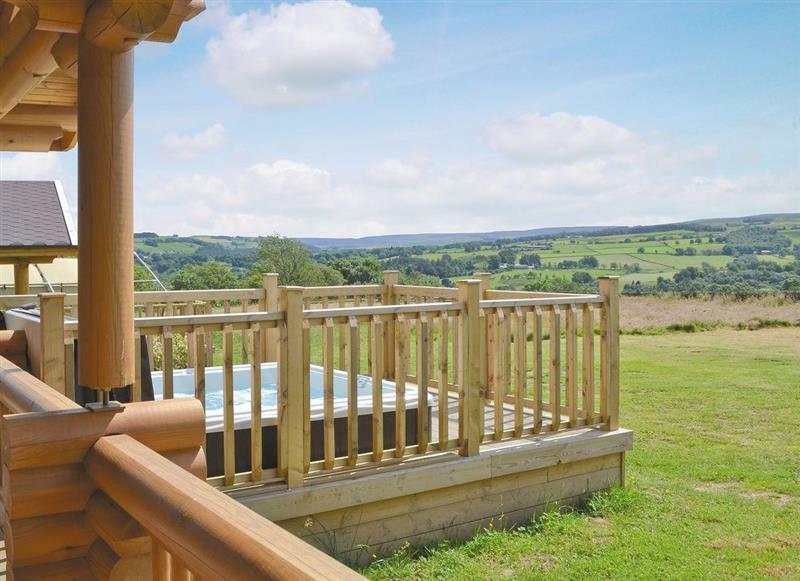 Ornella View is 12 miles from Burnside Cottages - The Old Miners Hall, this hot tub holiday sleeps 10 people. 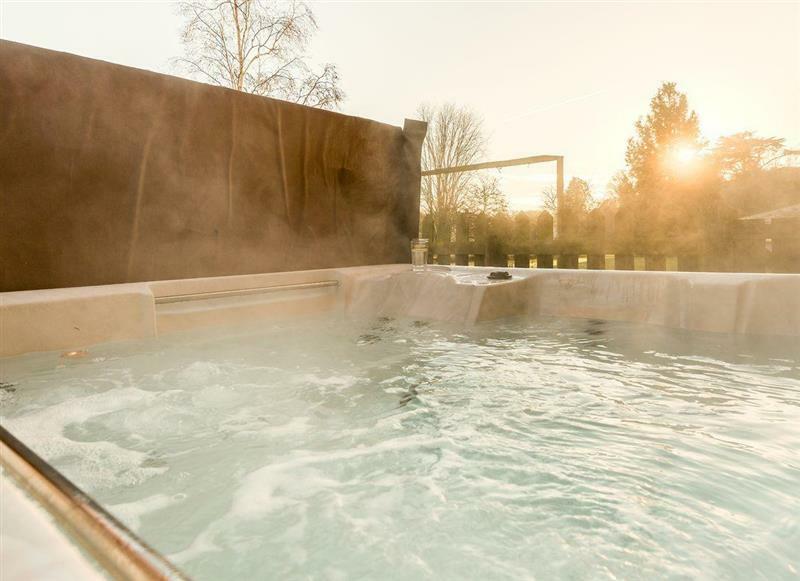 Stodowa is 16 miles from Burnside Cottages - The Old Miners Hall, this hot tub holiday sleeps 10 people. 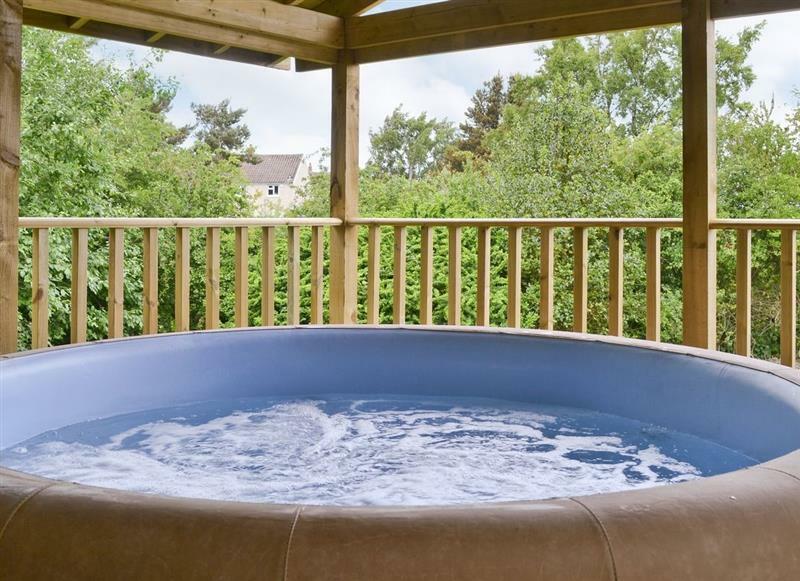 Applegarth House is 21 miles from Burnside Cottages - The Old Miners Hall, this hot tub holiday sleeps 11 people. 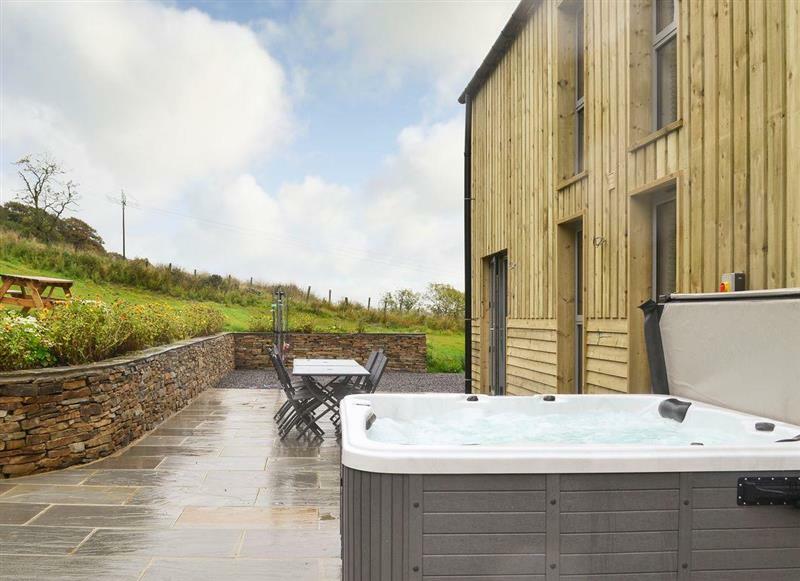 Heartwell Cottage is 11 miles from Burnside Cottages - The Old Miners Hall, this hot tub holiday sleeps 12 people. 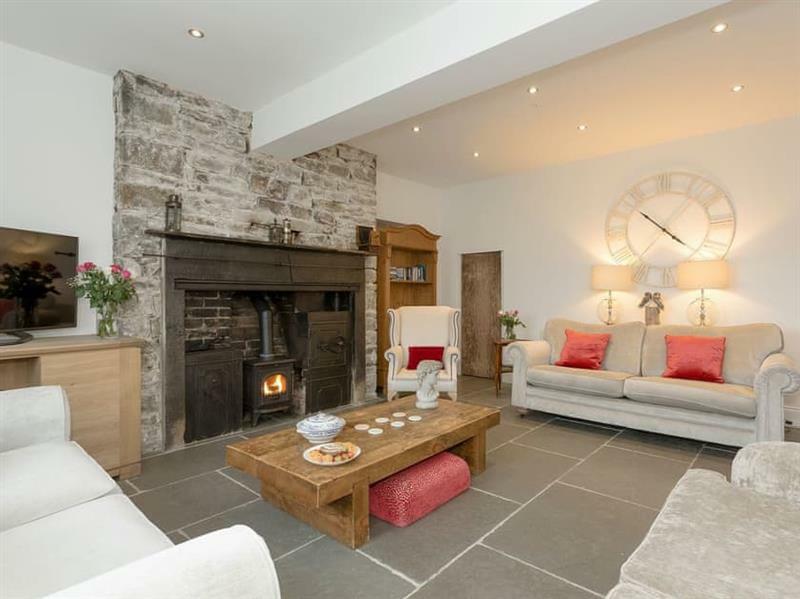 Bowlees Holiday Cottages - The Farmhouse is 11 miles from Burnside Cottages - The Old Miners Hall, this hot tub holiday sleeps 16 people. 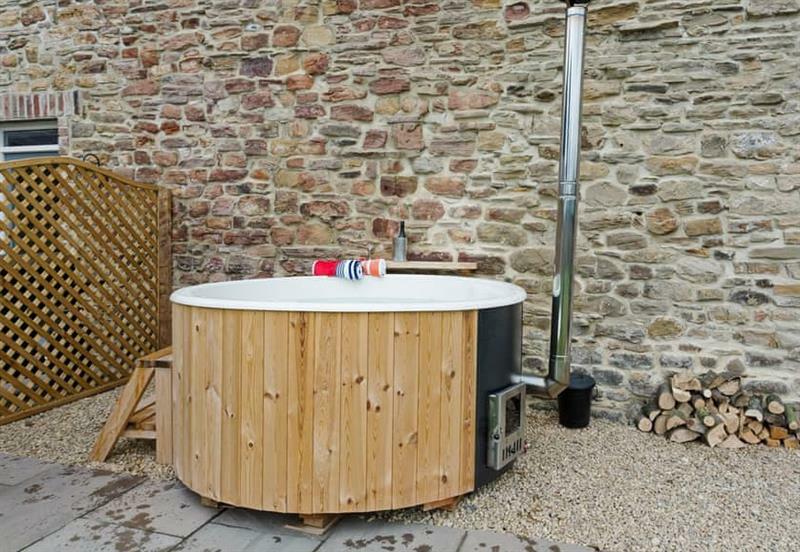 The Friary is 21 miles from Burnside Cottages - The Old Miners Hall, this hot tub holiday sleeps 16 people. 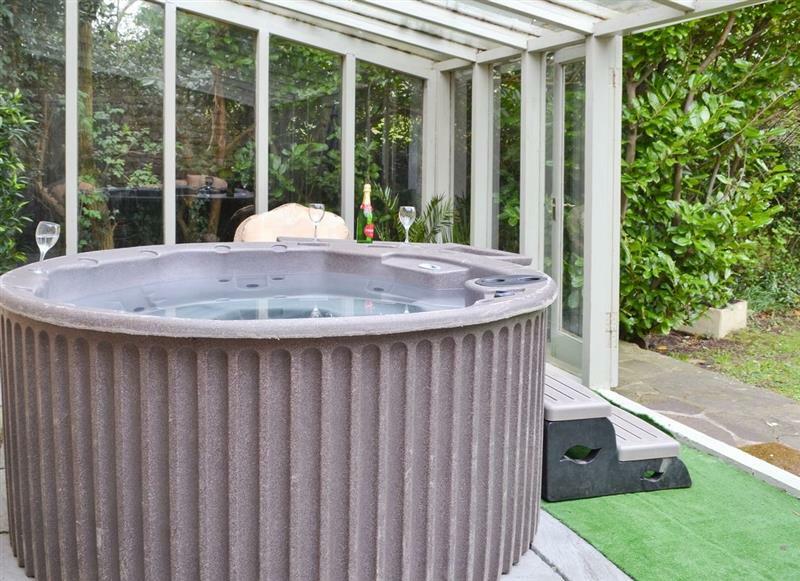 Hartleyburn Hall is 20 miles from Burnside Cottages - The Old Miners Hall, this hot tub holiday sleeps 17 people. 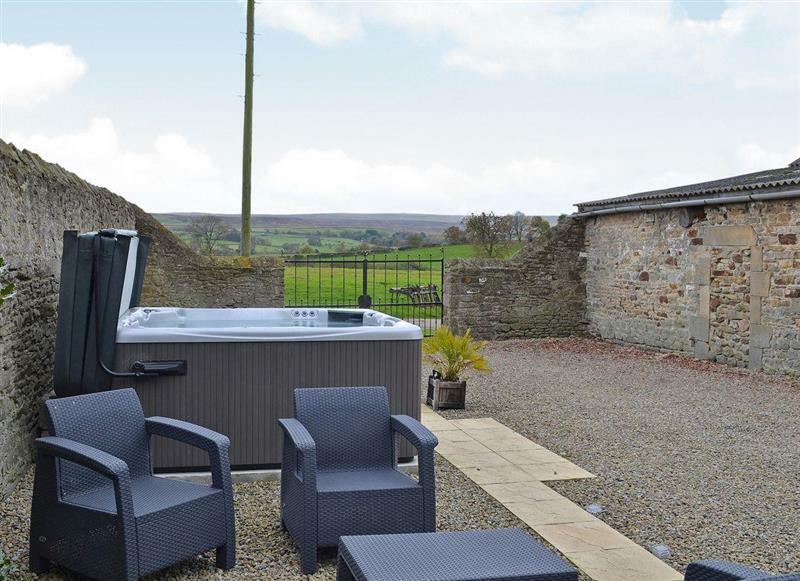 Etherley Dene Farm is 19 miles from Burnside Cottages - The Old Miners Hall, this hot tub holiday sleeps 19 people.